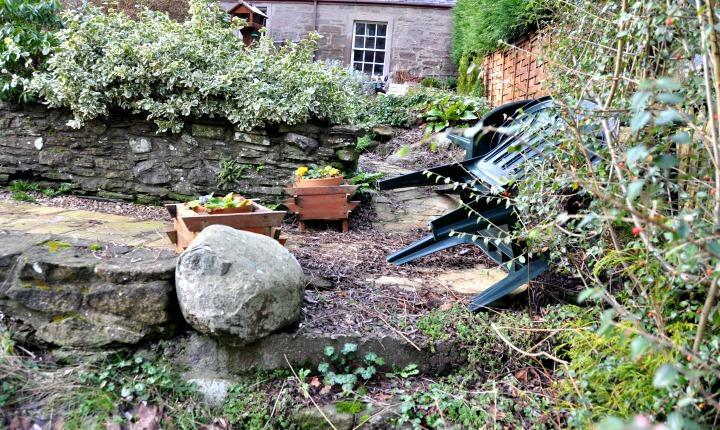 This garden project took place in the village of Dunning, just outside Perth, where a cottage garden was given a modern twist. 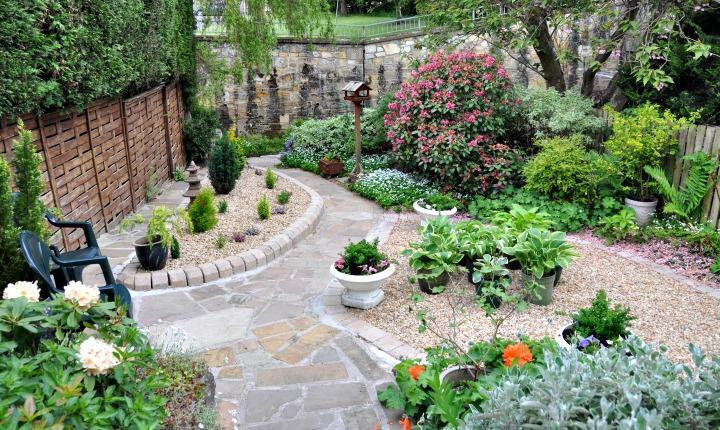 The existing garden sloped gently down to a river and included pathways, rockeries and steps that were all in need of a makeover. 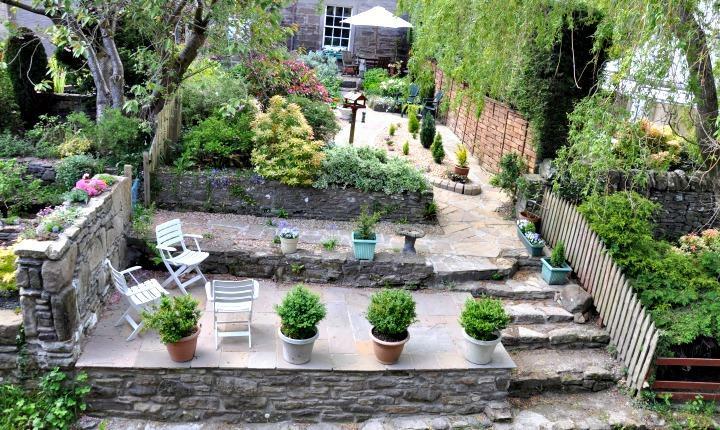 It was important to retain the charm of the original garden whilst creating new seating areas and borders to show the many plants to their full advantage. 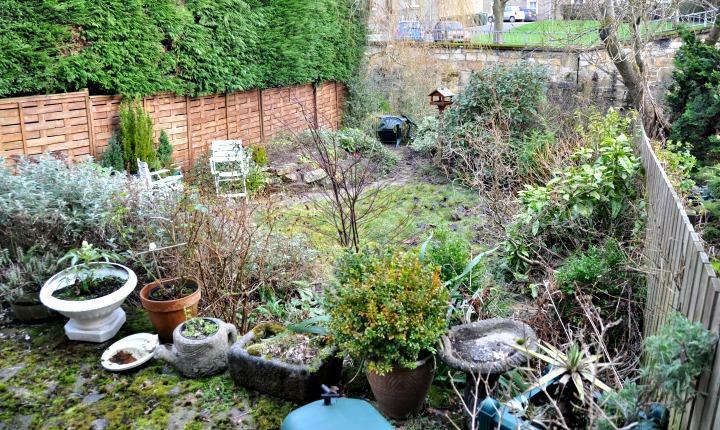 The tired lawn was removed and replaced with quartz gravel. 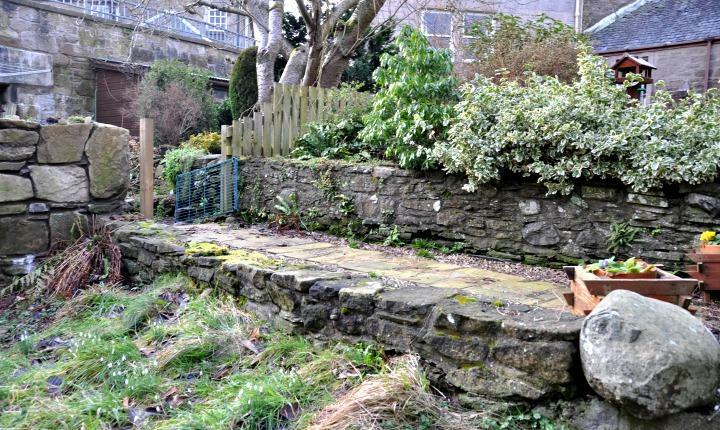 New border areas were created and edged with tegula blocks. 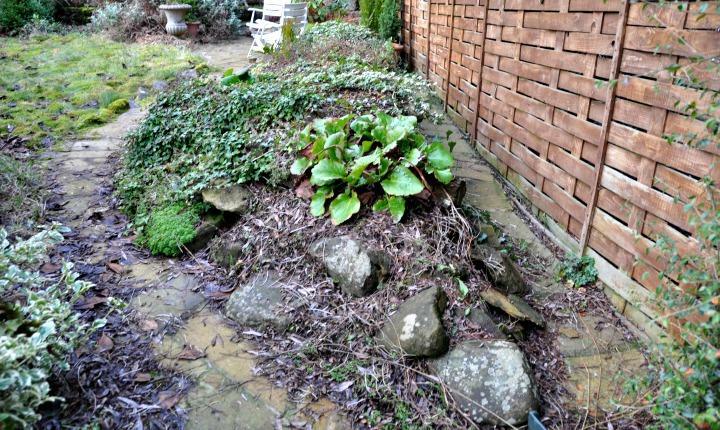 The old rockery was dismantled and replaced with gravel and edging to create an area for specimen planting. 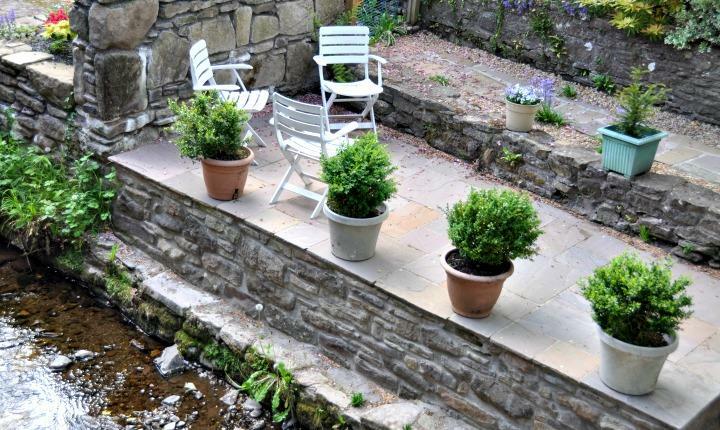 A smart new sandstone path was laid through the garden leading to a new sandstone patio area at the side of the river. 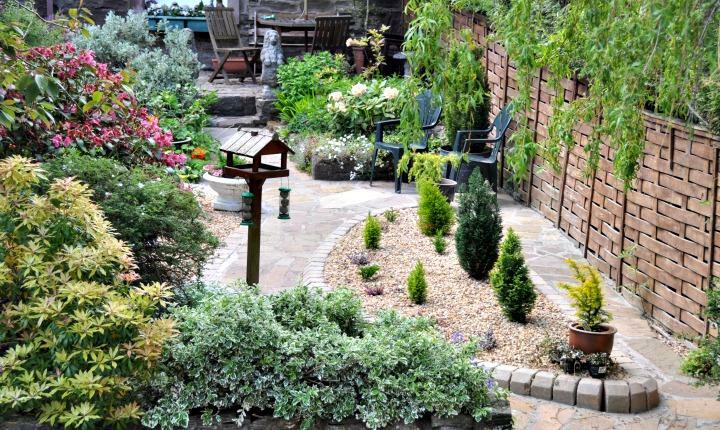 This cottage garden was given a modern makeover with smart new paths, a patio and edged gravel areas, whilst still retaining all its charm and character. 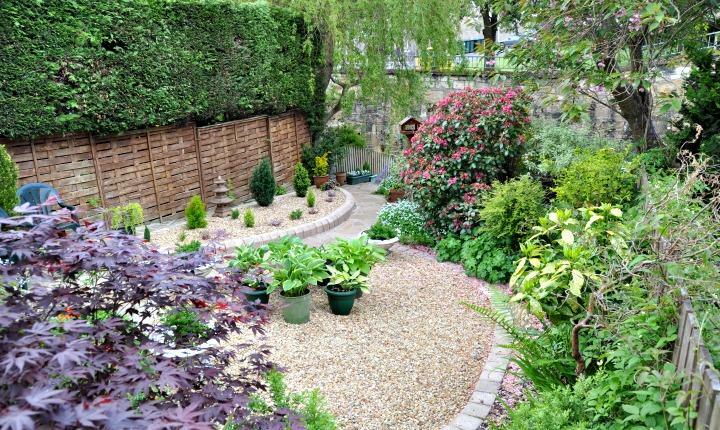 Large border areas were given definition with tegula block edgings to showcase the mature shrubs and the new specimen plants that were also added.